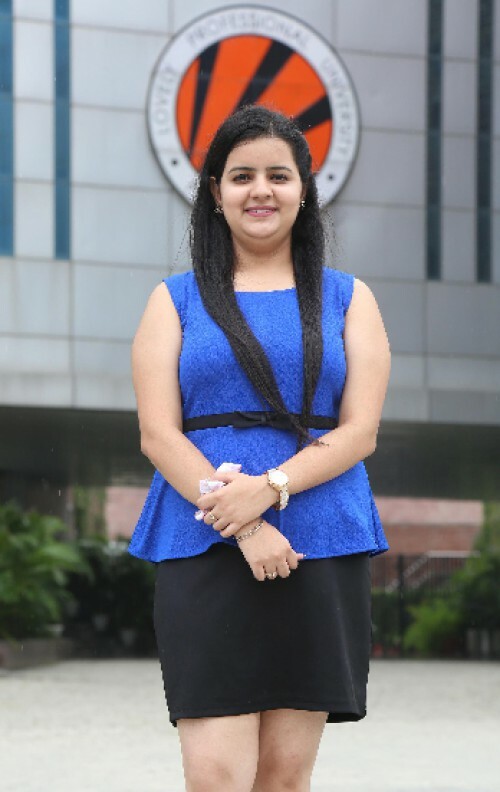 One of the B Tech Computer Science & Engineering students of Lovely Professional University (LPU), Taranjot Kaur is going to join LPU’s partner, the University of Lethbridge in Canada to complete her graduate degree under credit transfer programme. As per the prior agreement carved out, completing first-half (2 years) of BTech programme at LPU, student Taranjot will now complete her second-half (next 2 years) of the programme with partner-university in Canada. She has her Visa for the same and is going to join student- orientation programme at Lethbridge University in Canada on 4th September 2018. On these lines, LPU has 200+ international university tie-ups for student exchange and credit transfer programmes. The University of Lethbridge is one of Canada’s most influential research universities and is committed to providing students with an unparalleled university experience. Not only LPU students go to foreign universities on such programmes but many students from foreign universities also join LPU programmes. While congratulating Taranjot for her successful studies and career ahead, Head Division of International Affairs at LPU, Mr Aman Mittal shared: “LPU offers its students option of ‘Credit Transfer and International Exposure’ in multiple programmes. 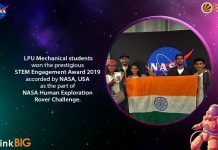 By joining this programme, Taranjot has not only saved 50% of international fees but has also been able to join top Canadian university for international graduation degree.” Mr Mittal also advised other abroad going students to choose the right way for joining foreign universities and save their money and time as well.